[Free Pattern] The Easiest Little Owlets Ever! The crochet bobble stitch crochet is a really simple crochet stitch, in fact as simple as the single and the double crochet. Yet, this easy stitch will add great texture to your crochet project. 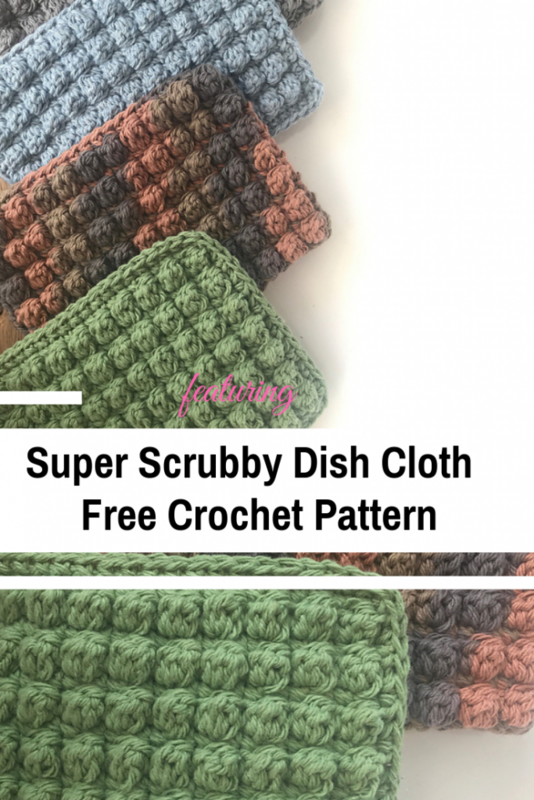 The Super Scrubby Dish Cloth free crochet pattern by Katie Zelinski uses the bobble crochet to create really scrubby cleaning dishcloths. 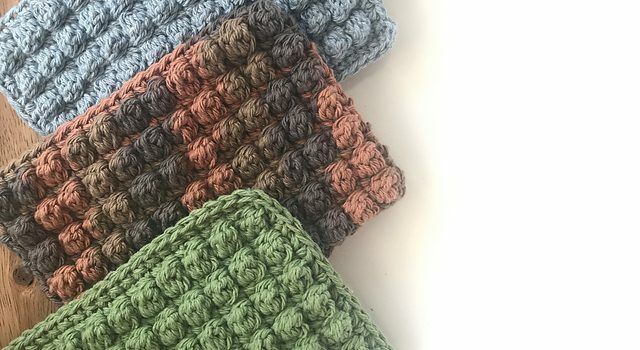 Use this simple crochet pattern to create useful dishcloth for your home and as gifts. Note: Crochet tightly in order to make your bobbles pop. Thanks to Katie Zelinski for the article inspiration and featured image.